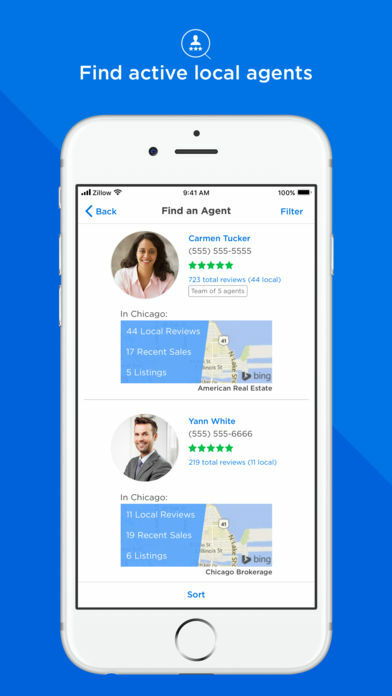 Zillow’s top-rated real estate app opens the door to millions of homes for sale and for rent across the U.S., including real estate listings you won’t find anywhere else. Compare industry-exclusive Zestimate® home values for more than 100 million homes nationwide. 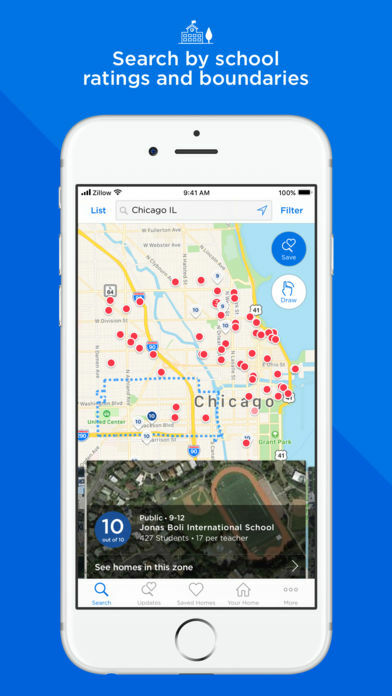 Using our app’s real estate search options, you can view photos and videos of listed homes near top-rated schools, find apartments near the city center or discover your dream vacation home with a view. 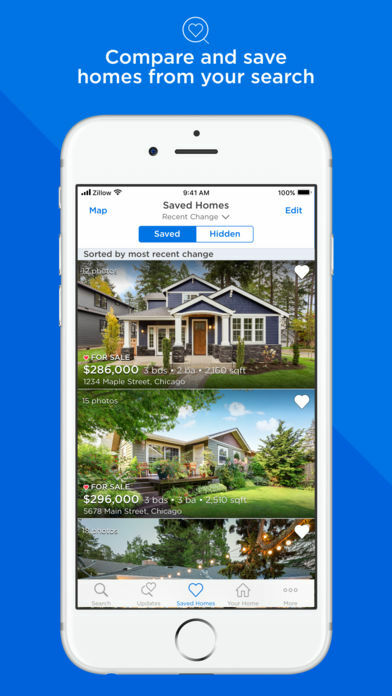 The Zillow app helps you stay on top of your local real estate market with up-to-date listings and instant notifications about new homes in your search area, price changes and more. Zillow also has tools to help you determine your budget and find and contact a local real estate agent or property manager. We make the home-buying process easier with tools to connect you with trusted lenders for mortgage pre-approval and custom mortgage quotes. 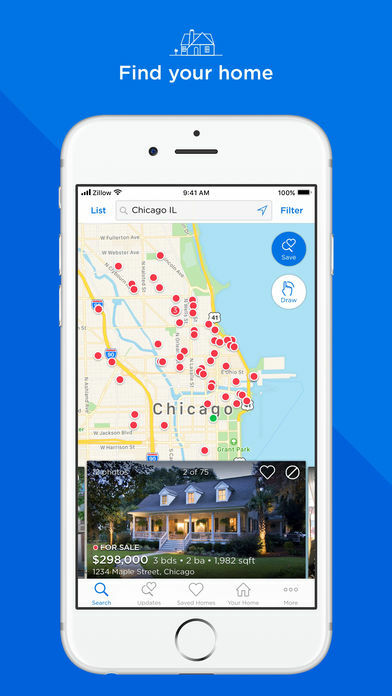 The Zillow real estate app has everything you need to find your home while on the go. You’re not just looking for a house. You’re looking for a place for your life to happen™. • Search three ways: Search from where you are (via GPS locator), type in an address or draw a custom region on the map. 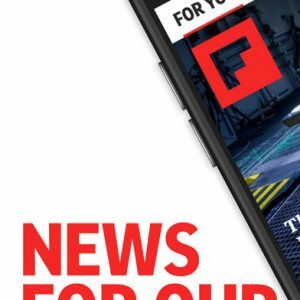 • Save your favorite homes and searches to receive instant notifications when new listings hit the market, drop in price or are sold, or when new rentals become available. • Connect with a local agent who can help guide you through the buying or selling process. • Find a local lender in minutes who can pre-approve you for a mortgage. Getting pre-approved shows sellers that you’re a serious and credible buyer. • Looking for a home with family or friends? 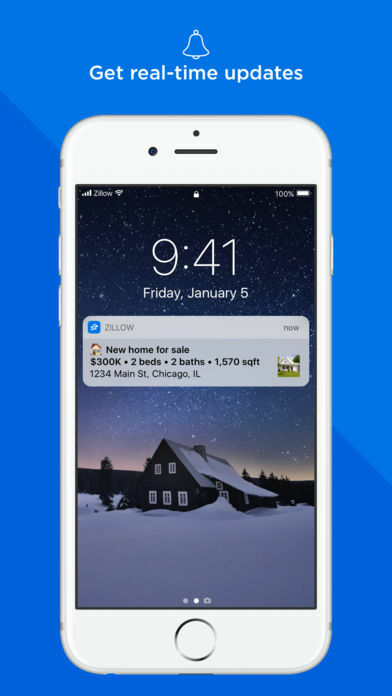 Try Zillow for iMessage to easily share homes you’ve recently viewed or saved, get immediate feedback and make plans to visit. 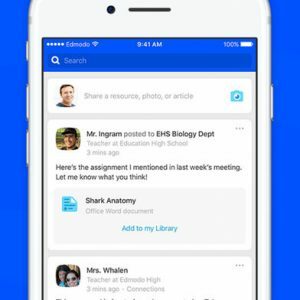 To enable the feature, tap the app store logo within Messages and navigate to the Manage tab.